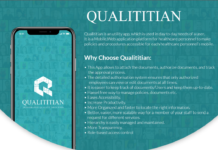 Recently Developed Website & App for a UAE based client is LIVE. Product is called Meraan. It is an online fitness platform that helps the community to find fitness. It connects you with the gyms near you, making it possible to work out on your schedule. 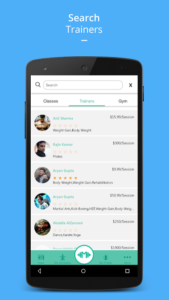 It is hard to get a professional trainer but, Meeran based on your location connects you with the best trainer! 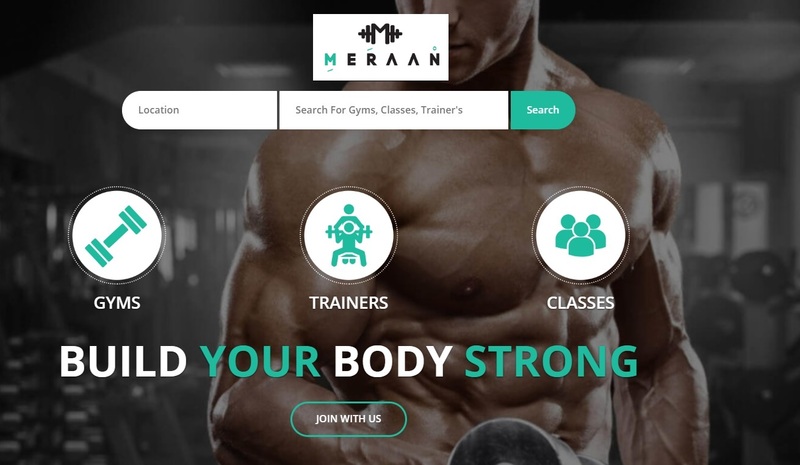 The pre-eminent motive of Meeran is to allow health and fitness enthusiasts to connect with the service providers i.e. Gyms and Trainers with a click on the phone making this search hassle free. 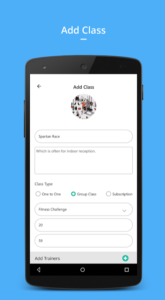 Through the platform customers will be able to acquire gym memberships, subscribe to fitness and can get discounts. Meeran Pro allows the service providers to promote their business and find members for their activities. 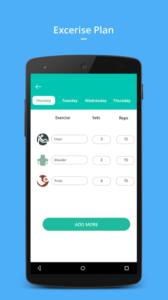 This feature allows the user to view the workout and diet plan scheduled by the Trainer. 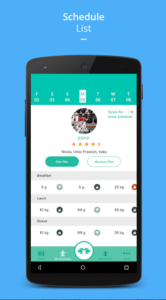 This will be viewed day wise which is easy for the customer to follow allowing the customer to keep a check on their diet and workout plans. 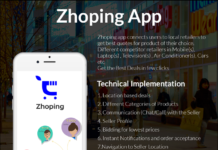 This allow customer to view the listing of the Gyms and Trainers present nearby that is based on the location of the customer. Also, customer can search the nearby classes, trainers and gyms on the map. The customers can subscribe to the Membership plans of Gyms and Trainers. The plan can be chosen according to them based on the Duration, Price and Gym they want to go with. On selecting the plan, customer will be directed to a secured Payment Platform for doing the Payment. 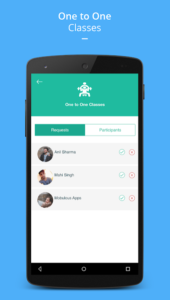 This feature allows customers to book Classes, Trainers and Gyms. They will have the flexibility to select the time and day according to your convenience. Cherry on the cake is, trainer can visit at your own home for the sessions. Life made easy? Thanks to Meeran! This feature allows service provider to accept or reject the booking requests made by the customers. 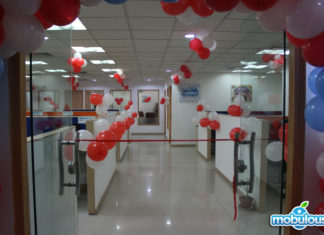 Service provider can go in accordance with their availability and can allot different time slots for the same. 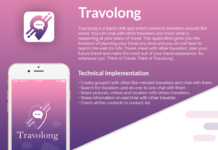 This feature allows the service provider to manage the bookings made. They will see the list of their customers and bookings made by them. This feature allows service provider to create Workout and Diet Plans for the Customer. These plans will be day wise. The Diet Plans would include the meals, their proportion and the workout plans will include the exercise and the duration. 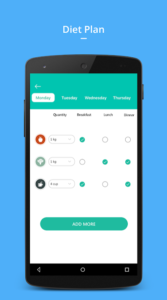 This feature allows service provider to create their schedule according to their availability which reflects on the user’s app. This makes their life hassle free by changing the availability accordingly. 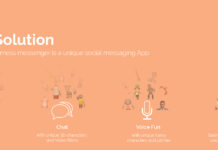 They can create their profile and upload multiple photos. 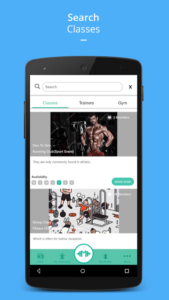 In total, this application aims at connecting the fitness enthusiasts, the one who provides the service (Gyms, trainers) as well as the ones who want the service (Customers). 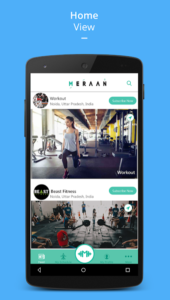 Users can sign up for Meeran, avail the prices set by gyms and trainers and gain promotional offers all on their handheld devices.